Smart Communications is celebrating its 25th anniversary with a bang. 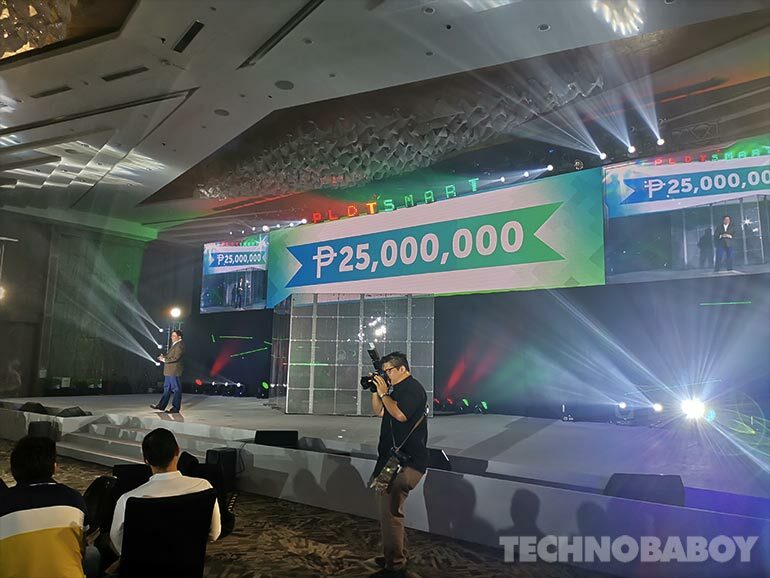 The telco recently announced its biggest anniversary e-raffle promo with a grand prize of PHP25 million in cash. Smart is giving back to its subscribers with their biggest raffle promo ever. 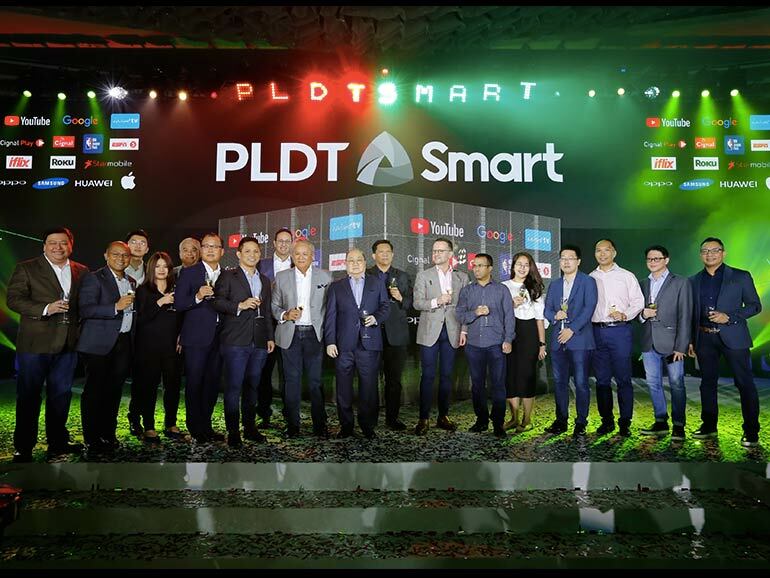 The promo was announced at the PLDT-Smart Unlock the Future event. The grand raffle draw is on February 25, 2019, where one lucky subscriber will win PHP25 million in cash. Apart from the grand prize, there will be monthly prizes that include data packages, MVP Rewards points, and LTE smartphones. To join raffle promo, subscribers need only register to select promos and add-ons. A new service was also launched at the event with partner Roku — the PLDT Home TVolution Lite. It features a plug-and-play device from Roku that plugs into your TV, allowing customers to watch content on YouTube, HD channels from Cignal, iflix, Netfilx, and more. PLDT also announced its partnership with Google, bringing Google Wifi to the country.